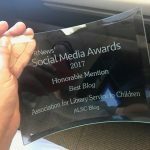 With National Library Legislative Day (May 7-8) just about a month away, this seems an appropriate time to remind everyone about Everyday Advocacy (EA)! Are you familiar with EA? 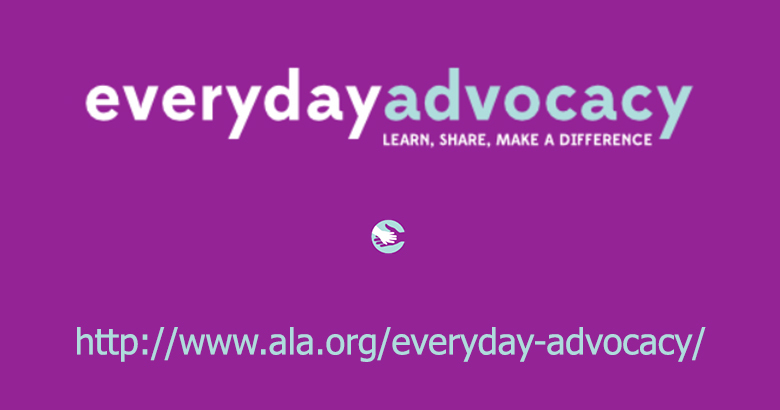 According to ALSC’s EA website, Everyday Advocacy is “a grassroots effort that starts with you and the incredible things you’re already doing for the youth and families you serve.” Consider Everyday Advocacy an antidote to the advocacy intimidation factor! Human beings learn through stories. A well-told story is an extremely compelling way to convey your message, which will linger longer in the mind of the listener than a fact. Use these strategies to help your audience cement your message through images. Totals, percentages, averages, ratios. We’re guessing you’ve got no shortage of numbers to share! Statistics are compelling when used strategically to tell your library’s story. Keep these points in mind as you incorporate numbers and figures into your message. Who directly benefits from your library’s programs and services? Who’s in the background, supporting your efforts and cheering you on? Take first steps toward advocacy by identifying these key stakeholders in your library community. Advocating for the most compelling issue or worthy cause is a losing battle if nobody hears what you are championing or knows why they should join you! Getting your message out is essential, so prepare yourself for success with these tips. 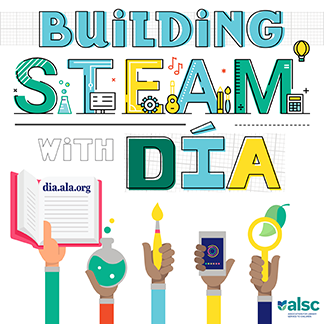 Get inspired by these Everyday Advocacy stories from our very own ALSC members. Cheer your colleagues—and maybe even snap up a few new ideas in the process. Great stuff, right?! 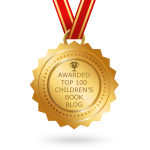 And, there’s so much more to dive into on the website. Check it out. Still looking for more? The April Everyday Advocacy Matters newsletter came out this week. In this issue, find: interviews with several of the newly-deemed Library Journal Movers & Shakers; library-related articles from outside the library world for you to read and share; and quick acts of advocacy for when you really only have five minutes. Spring is a time for new beginnings. Become an Everyday Advocate!